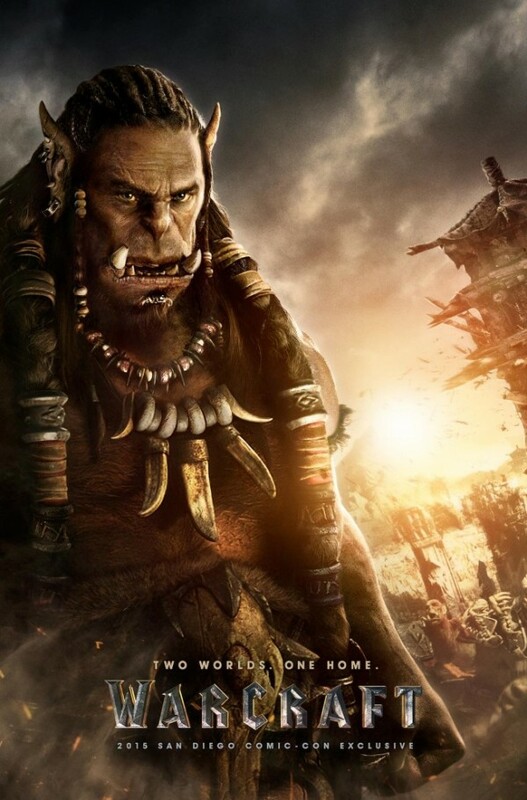 There's no denying that World Of Warcraft is one of the most popular and iconic video games of all time and so it makes sense that the upcoming film simply titled Warcraft is highly anticipated. While there will be no trailer until November they are saying we at least have two awesome posters from the film showing a good look at a couple of characters. 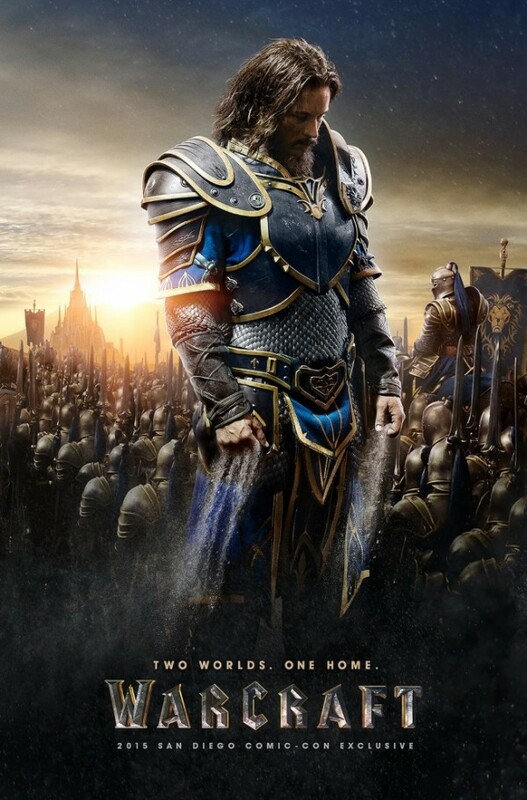 Warcraft arrives in theaters in 2016.